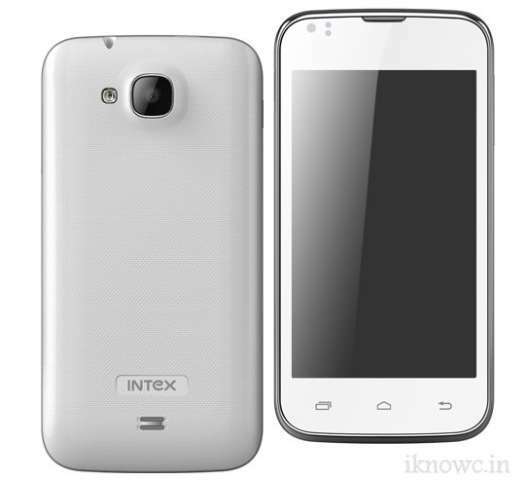 Intex mobile has officially announced a new budget quad core smartphone, the Intex Aqua N2 along with Cloud X5. Well the thing that would impress you are 1.2 GHz dual-core processor and the very affordable price. The N2 has 4inch capacitive touch screen having 854 x 480 pixels resolution and Android 4.2.2 Jellybean operating system to make the handset alive. The Cloud X5 has 3.5inch display and is powered by 1.0GHz dual-core processor paired with 256MB of RAM. The Aqua N2 packs with 1.3MP camera at the front and 5MP shooter at the back, well its quite OK. 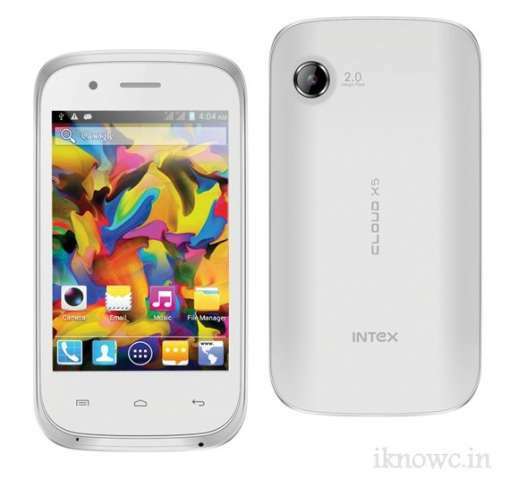 Considering the features of the handset it will compete with Spice Mi 436 and Xolo A700. The handset is not equipped with latest hardware but it seems to be OK for beginners. Because most of the dual core phones with 512MB RAM also comes at similar price.